Online Ordering customized for your brand with pickup and delivery logistics. Powerful ordering system for your customers to place orders from your website, Facebook page & mobile app. 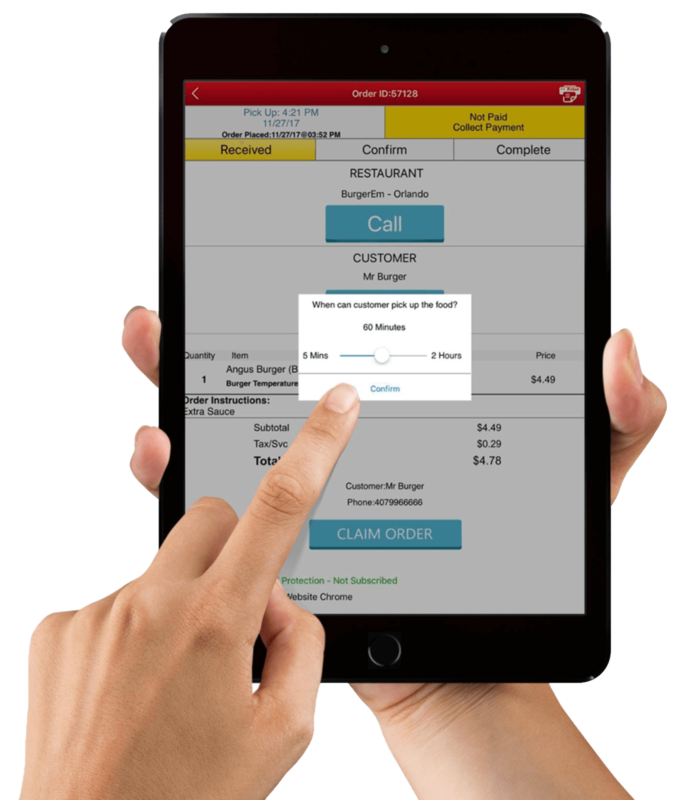 Setting up your restaurant online ordering is easy and only takes a few steps. Once you are online, managing your menu, order settings, hours, holidays, etc. can be done from any device on the fly. Customers can order on your app, website or Facebook page. They can select their desired menu items, select options, and include special instructions. They can pay online or in-store for pickup or delivery. 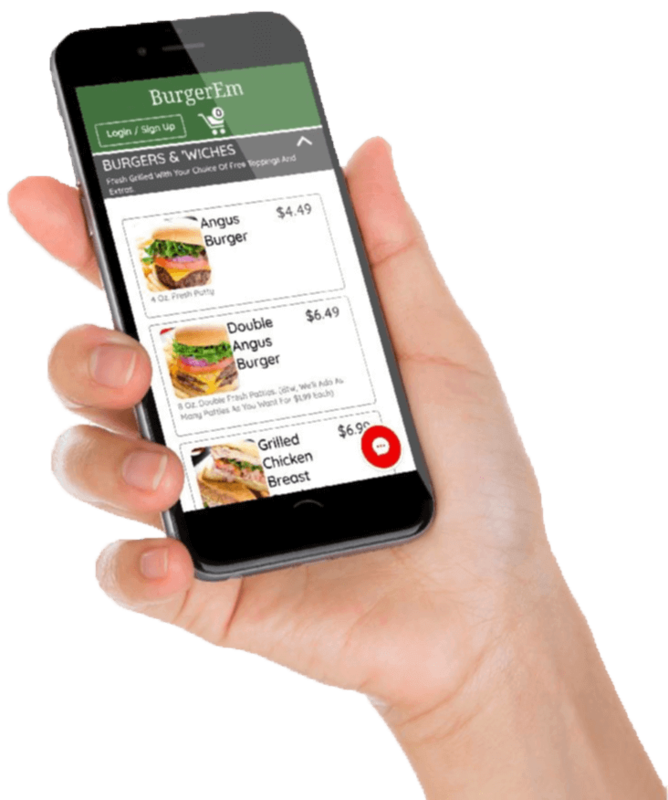 Get notified by push notification when you receive an order on the OrderEm App, downloadable on any Android or iOS device. You can view order details, provide an estimate preparation time to the customer via SMS and assign an order to your delivery driver. Orders can be assigned to a driver automatically as they are placed. Drivers receive and claim orders using the DeliverEm app. They can also be assigned to an order manually by a manager or even selected by a customer during check-out. Free up your phone lines from customers calling for status updates. 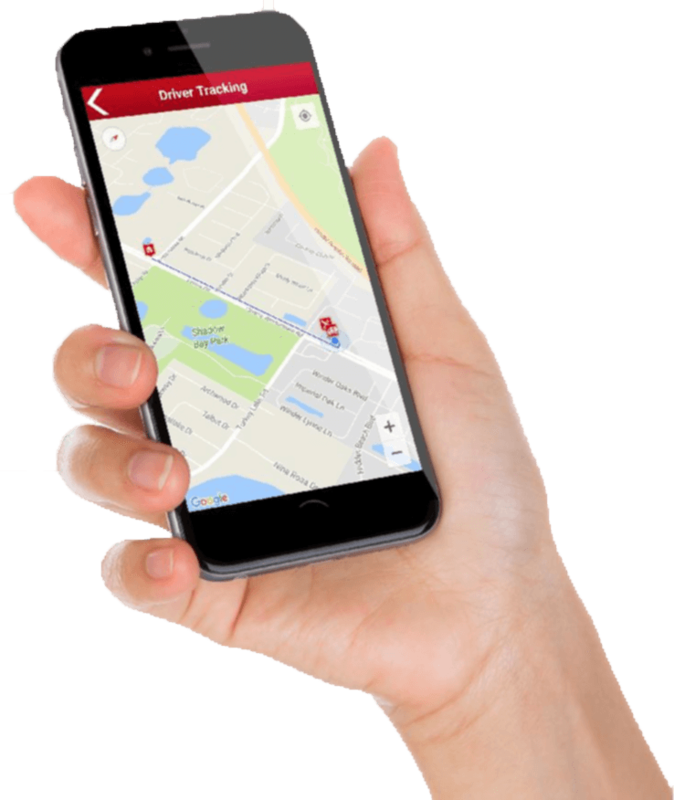 Customers and managers can track a driver’s real time location when their order is being delivered. Take online orders from your website. 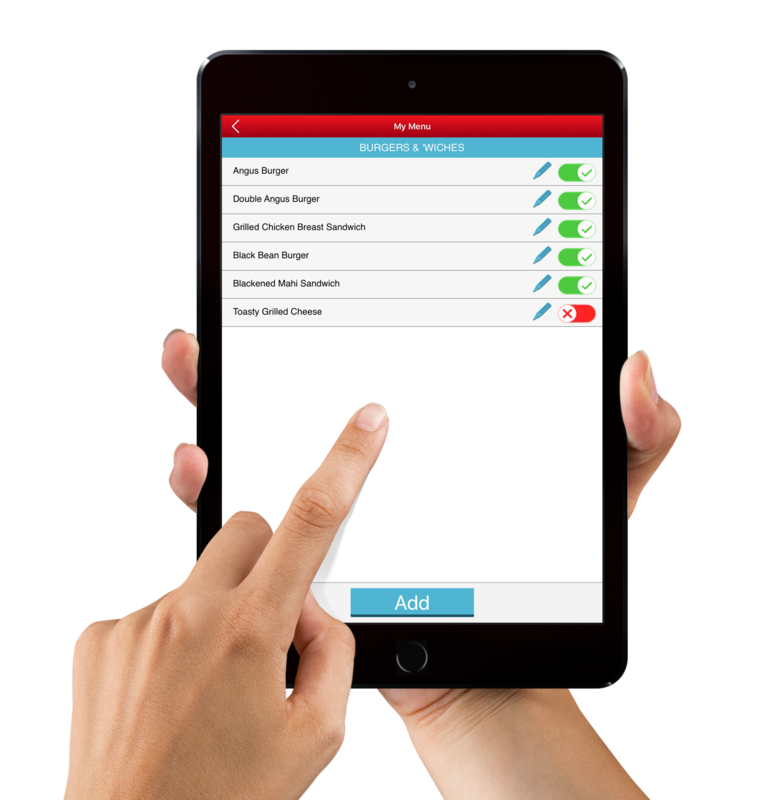 Increase order accuracy and decrease labor spent taking orders over the phone. Your branded App on the Apple App Store and Google Play. Send push notifications to increase clients and reduce expenses. Maximize your marketing on social media by turning likes into orders. Offer a fuller experience to your customers on Facebook. 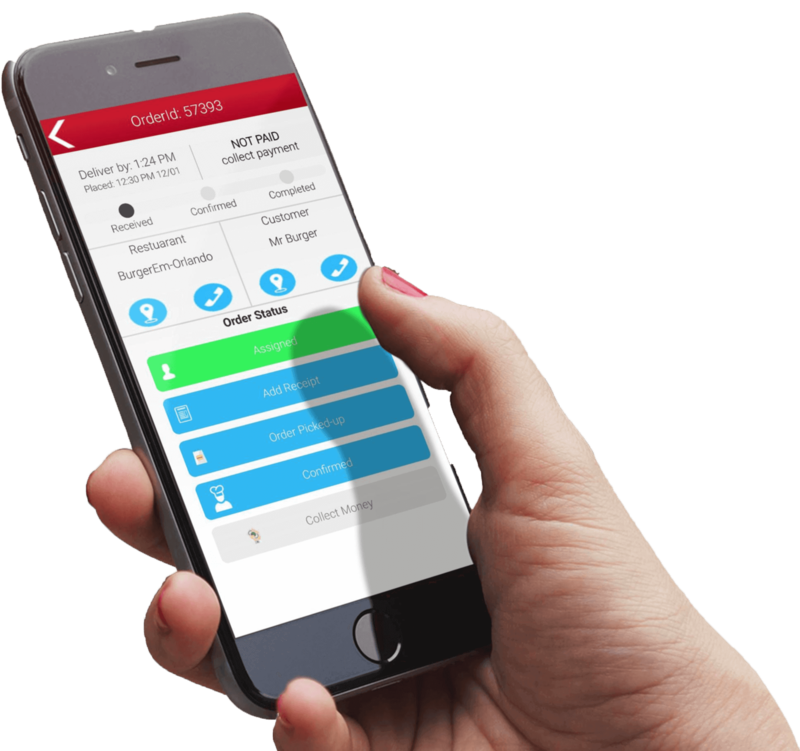 Simplify delivery management with OrderEm. Our driver app DeliverEm allows you to track driver and driver performance. Fill more tables, even when guests can’t reach you by taking reservations on your website, Facebook, or custom app. 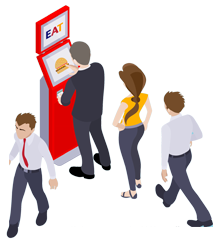 Our kiosks can turn your restaurant or any hotel lobby into a new storefront. Customers can see your branding and order from your full menu from anywhere. Are you a large chain? 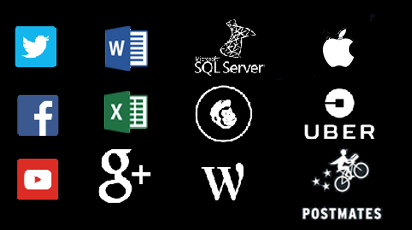 Ask us about integrating or building custom software/functionality to meet your specific needs. Engage your guests with a custom app or website featuring online ordering/loyalty that integrates to your current systems.